It's that fun time of the month again!! 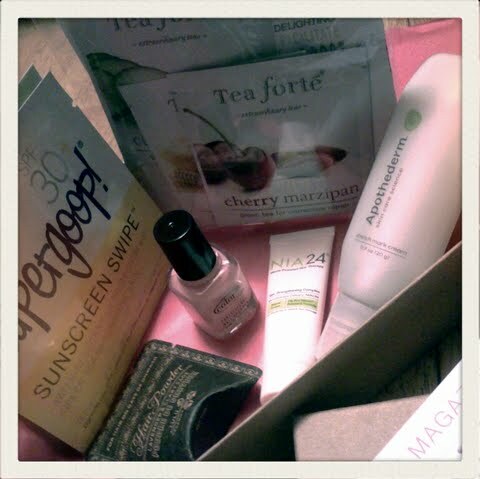 If you haven't heard of Birchbox yet let me tell you briefly what it is. For $10 a month you get to treat yourself! Beauty and lifestyle samples are sent directly to your mailbox each month based upon a beauty profile you fill out. You earn points with referrals and purchases which you then can spend! See? A treat I tell you! Pretty great box this month! 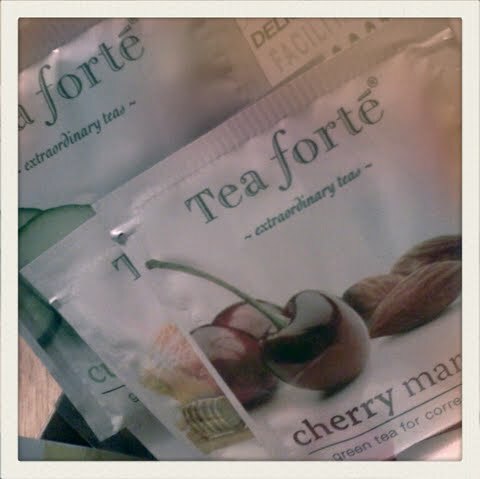 I can't wait to try the tea, I'm intrigued by the Cherry Marzipan flavor! 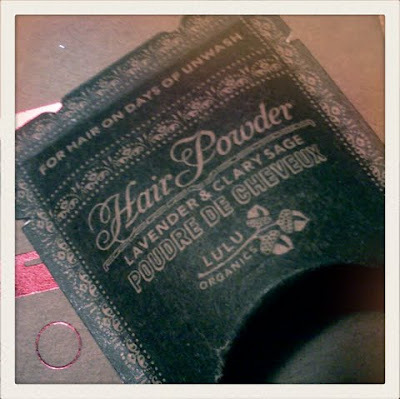 And this might be the cutest packaging ever! Thought there might be a vile inside...nope I got powdered and it smells heavenly! Anything makeup, skin care, hair, fragrance, bath and body or beauty tools related!! *Link up anything in the list above. Have fun and Happy Friday!! 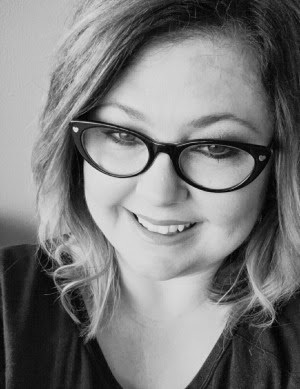 joining from Allison's blog. Thanks for hosting - so fun! Oh, your box looks awesome! So fun! 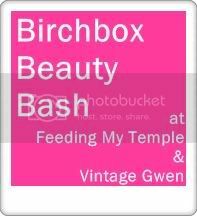 Did you know I WON a 2-month subscription to Birch Box?? I am so excited! I love seeing what you get each month. So neat.